The 2016 NFL season has culminated and it’s finally playoff time. The 2016 NFL season saw quite a bit of interesting games and stories unfold. It all started with New England Patriots quarterback Tom Brady serving a four game suspension in the “deflate gate” scandal to start the season, which allowed us to see his backup Jimmy Garoppolo lead the Pats to a 3-1 record in Brady’s absence. The Cleveland Browns started the season 0-14 and were poised to become just the second team in NFL history to have a winless season at 0-16 (2008 Detroit Lions) before they beat the San Diego Chargers 20-17 in week 16 and eventually finished the season 1-15 and in position with the #1 overall pick in the 2017 draft.Three out of the four teams that were in last years conference title games didn’t even qualify for the playoffs this year (Broncos, Panthers, Cardinals) with the Patriots, the loser of last years AFC Title game, being the lone exception. And speaking of those Patriots, quarterback Tom Brady did come come back in their fifth game and what he did in the 12 games he played was nothing short of phenomenal (3,554 yards passing, 28 TD’s, 2 INT’s, 67.4% completion %, 296.2 average yards passing per game, and set the single season record for TD:INT ratio (with a minimum of 300 attempts) with a 14:1 ratio). The Patriots are also the #1 seed in the AFC and enjoying a first round bye this week as they await to see who they will be playing in the divisional weekend at home. The NFL saw quite a few surprise teams make their returns to the playoffs this year, with the Oakland Raiders returning to the playoffs for the first time since their Super Bowl run in 2002. The Miami Dolphins are making their return to the postseason for the first time since 2008. The Giants, in their first year under new head coach Ben McAdoo, ended their five year playoff drought and handed the #1 seed Cowboys two of their three losses this year. So there we have it, the divisional round playoff matchups according to me are set: #5 Oakland @ #1 New England and #3 Pittsburgh @ #2 Kansas City on the AFC side with #3 Seattle @ #2 Atlanta and #5 New York @ #1 Dallas on the NFC side. 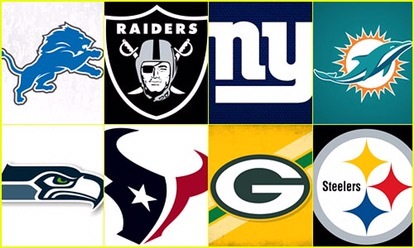 Enjoy this weekends games and tune back in next week for my divisional round picks. The 2014-2015 NBA season is underway and we got a nice trio of matchups on opening night the other night as the we saw Anthony Davis and the rising New Orleans Pelicans take care of the Orlando Magic. We also saw the defending champion San Antonio Spurs narrowly beat the retooled Dallas Mavericks in a fantastic game, 101-100. And last but not least, we saw the Houston Rockets defeat the Los Angeles Lakers at the Staples Center 108-90. Unfortunately, we saw One of the most young promising players in the league get injured in that Rockets-Lakers game as Lakers PF Julius Randle fractured his right tibia in a collision with two Houston players. Randle was the Lakers’ seventh overall pick in this years draft out of Kentucky. Randle is expected to turn into a Lakers franchise cornerstone player and is only 19 years old. Sadly, Randle will miss the rest of this season. The rest of the NBA action tipped off last night as we got some great games to open the season. We saw the Bulls take care of the Knicks at Madison Square Garden as Derrick Rose made his much-anticipated second return with the Bulls. We got to see the LeBron-less Miami Heat in South Beach narrowly beat the young, rising Washington Wizards in a great Southeast Division clash. And the late night, nationally televised game we saw the rising Portland Trailblazers knock off the Oklahoma City Thunder, who were without Kevin Durant who is expected to miss at least the first month of the season with a broken foot. 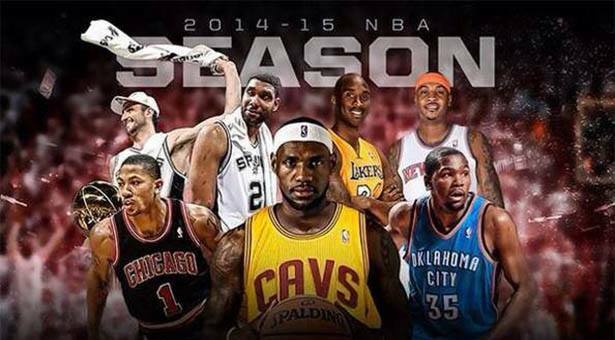 So what’s the start of the NBA season without my yearly predictions? Last year I had the Miami Heat over Golden State Warriors as my Finals pick and I ended up being dead wrong. Instead, we got the San Antonio Spurs laying the smack down on the Miami Heat in five games. I was also wrong on my pick of LeBron James winning the MVP award again as that award went to the Thunder’s Kevin Durant. So let’s see how I do this year with my picks. * Indicates a playoff team who did not win their division. Division winners are noted in bold. Finals MVP: LeBron James, Cleveland. NBA MVP: LeBron James, Cleveland Cavaliers. Top Five With LeBron: Russell Westbrook, PG, Thunder – Chris Paul, PG, Clippers- Anthony Davis, PF, Pelicans – Steph Curry, PG, Warriors. Defensive Player Of The Year: Anthony Davis, New Orleans Pelicans. Top Five With Davis: LeBron James, SF, Cavaliers – Chris Paul, PG, Clippers – Dwight Howard, C, Rockets – Joakim Noah, C, Bulls. Rookie Of The Year: Andrew Wiggins, Timberwolves. Top Five With Wiggins: Jabari Parker, F, Bucks – Marcus Smart, G, Celtics – Nerlens Noel, PF, 76ers – Elfrid Payton, PG, Magic. Most Improved Player: Harrison Barnes, Warriors. Top Five With Barnes: Reggie Jackson, PG, Thunder – Andre Drummond, C, Pistons – Steven Adams, C, Thunder – Eric Gordon, SG, Pelicans. Sixth Man Of The Year: Jamal Crawford, Clippers. Top Five With Crawford: Reggie Jackson, PG, Thunder – Draymond Green, F, Warriors – Amar’e Stoudemire, PF, Knicks – Isaiah Thomas, G, Suns. Coach Of The Year: David Blatt, Cavaliers. Executive Of The Year: Donnie Nelson, Mavericks. 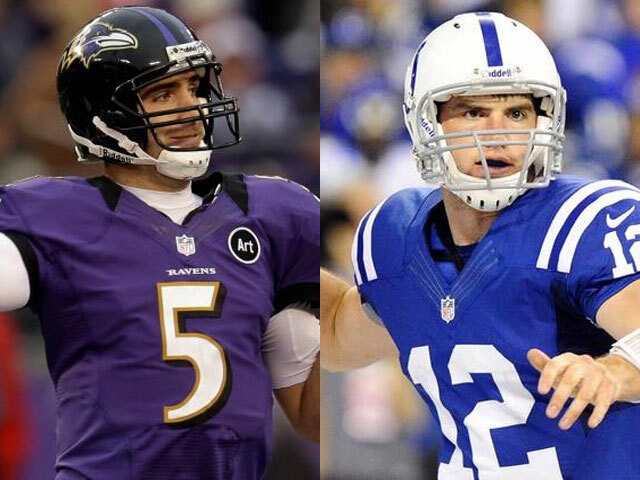 Week three of the 2014 NFL season is ready to begin and that brings forth another edition of my weekly picks. In week one I went 8-7 and 1-3 against the spread. In week two I went 7-8 and 2-2 against the spread. That brings my overall record to 15-15 and 3-5 against the spread. Week three must be a big improvement. The big marquee games this week are the Packers @ Lions, 49ers @ Cardinals, Broncos @ Seahawks, and Bears @ Jets on Monday Night Football. The Super Bowl 48 rematch between Denver and Seattle at CenturyLink Field will be the most watched of course. Week two of the 2014 NFL season is upon us so that means it’s time for my weekly picks. 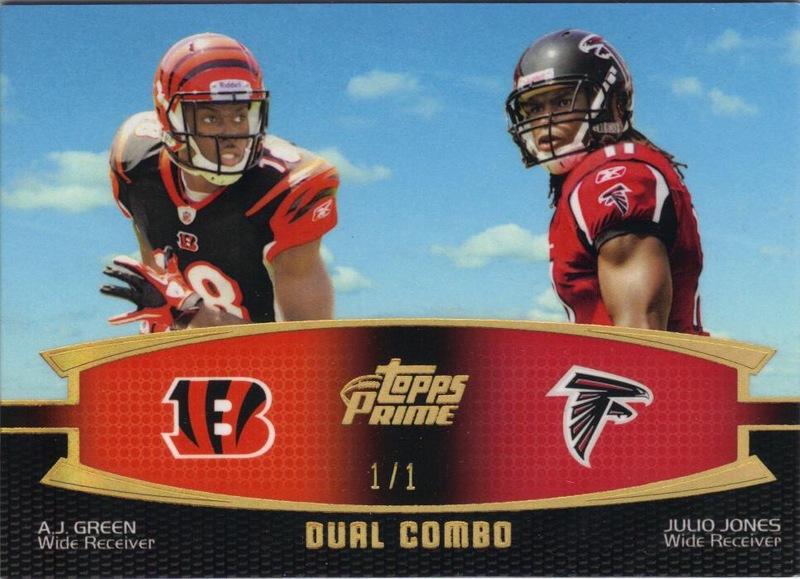 Last week I posted an abysmal 8-7 record, while going 1-3 against the spread. My only win playing the spread was taking the 49ers -4.5 against the Cowboys. I hope to improve greatly this week, in both departments. There’s a few very interesting games this week that should surely have fans’ eyes glued to the tv. The highlights of this week are the Lions @ Panthers, Falcons @ Bengals, Seahawks @ Chargers, Chiefs @ Broncos, Jets @ Packers, Bears @ 49ers (SNF), and Eagles @ Colts (MNF). That Bears @ 49ers game marks the first regular season game at Levi’s Stadium, the new home of the ‘Niners, in Santa Clara, California.